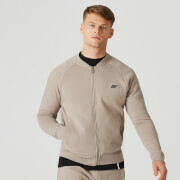 Our Boost Jacket is mesh-lined with an elasticated waist and cuffs, to give a clean, stylish finish. The adjustable hood and water-resistant fabric makes it the perfect layer to shield you from the elements. 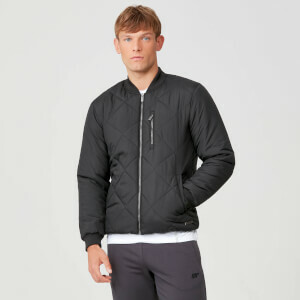 Featuring invisible zip pockets and a built-in headphone outlet, this jacket is crafted to be totally tech compatible – never be without your workout playlist. Plus, it’s finished with reflective prints, so your evening runs are covered.